Home / Historian / What's On / Past Event Resources / The Norman Conquest: why did it matter? The Norman Conquest: why did it matter? 1066 is the most famous date in English history. 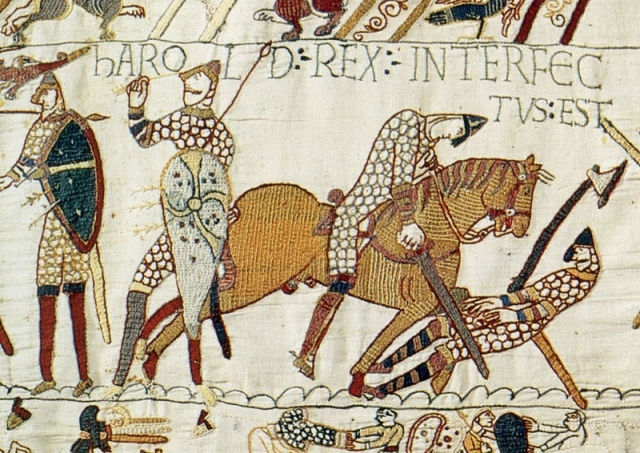 Everyone remembers the story, depicted on the Bayeux Tapestry, of William the Conqueror's successful invasion, and poor King Harold being felled by an arrow in the eye. But why do we remember 1066 above all other dates, and why do the events of that year matter so much?